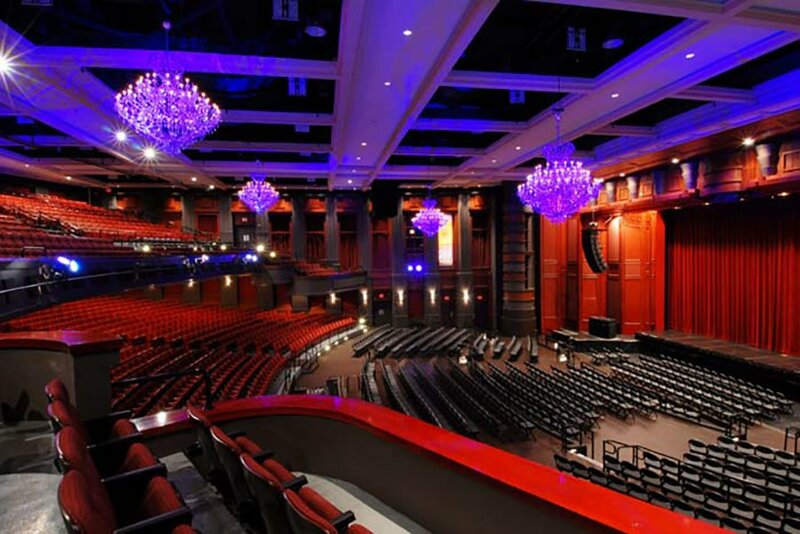 The signature theater can transform its space for many types of events. The seated theater capacity is 2,462. The orchestra pit can fit an additional 392 people at round tables without compromising the stage. The three-tiered orchestra pit contains removable seats. In addition to the main theater, three floors of lobby space and a VIP room can also accommodate pre-party festivities or a cocktail hour. The venue provides state-of-the-art lighting and sound, full service event production and access to a spectrum of live entertainment. Visit our Corporate Events Gallery and Real Weddings Gallery to view functions we have catered at this Miami Beach event space. 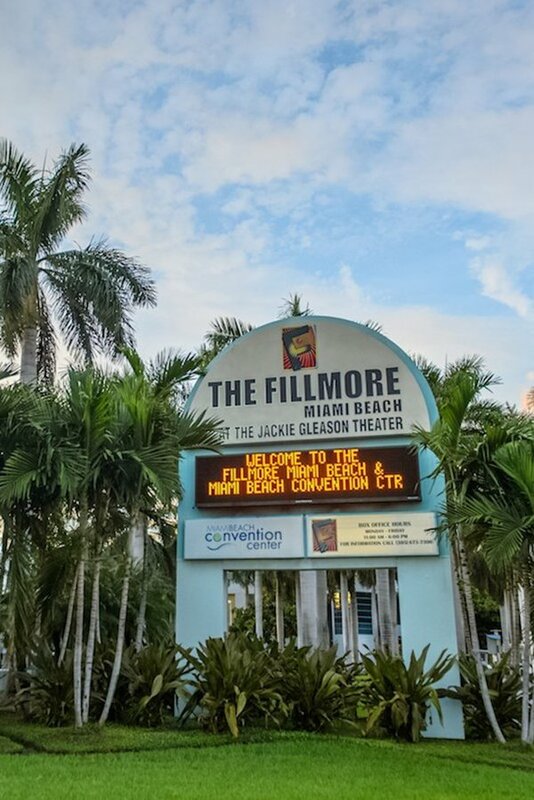 As a preferred vendor of The Fillmore Miami Beach, we understand the layout of the venue. 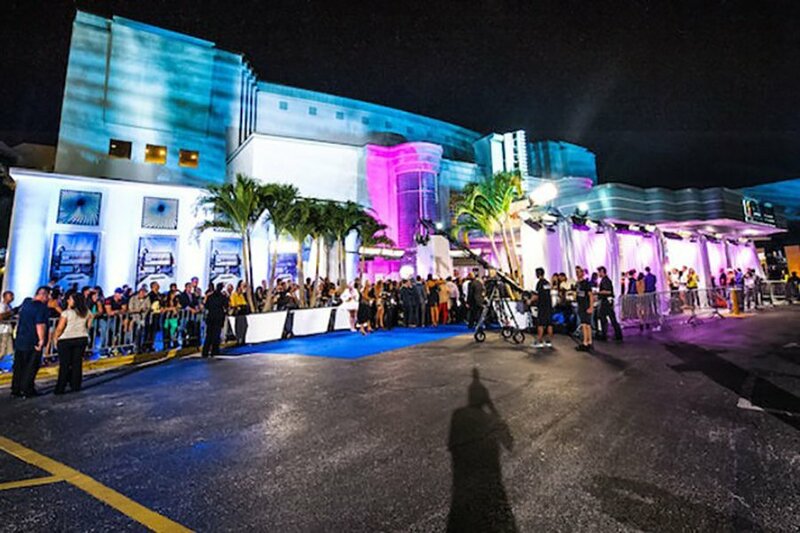 We honor the various “do’s and don’ts” of the Miami Beach event space. We will bring your event to life beautifully while adhering to the guidelines that protect the integrity of the space. Working with your venue’s recommended vendors will ensure a streamlined and collaborative planning process. With Eggwhites Catering, you can expect flawless timing, execution and attention to detail at The Fillmore event space. Eggwhites Catering has produced high-end corporate and social events at a diverse portfolio of Miami event space since 1994. Delicious food and drink, artful presentation, impeccable and professional service. These are the hallmarks of an Eggwhites Catering Miami special event. 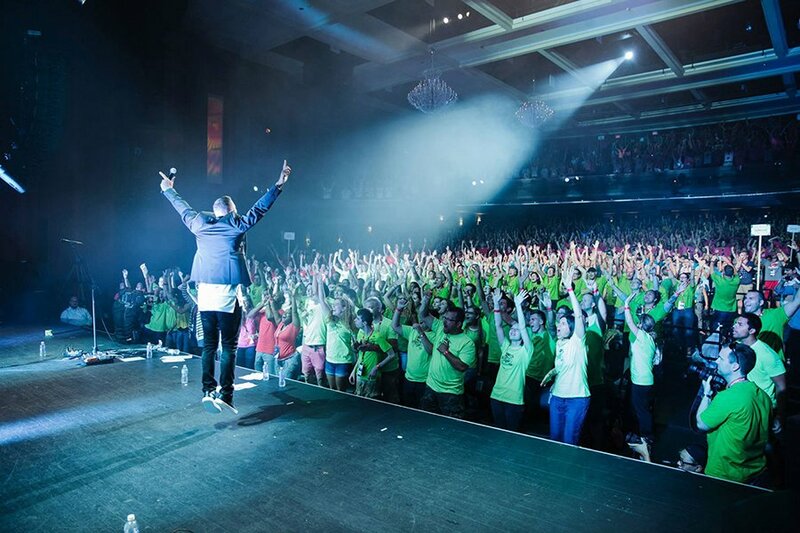 Call us at (305) 892-2066 or REQUEST A QUOTE for your special celebration at The Fillmore Miami Beach today.